Rafael Nadal reacts to getting a time violation from the chair (John McEnroe) before his first serve of the exhibition. Benefit night for the Johnny Mac Tennis Project. 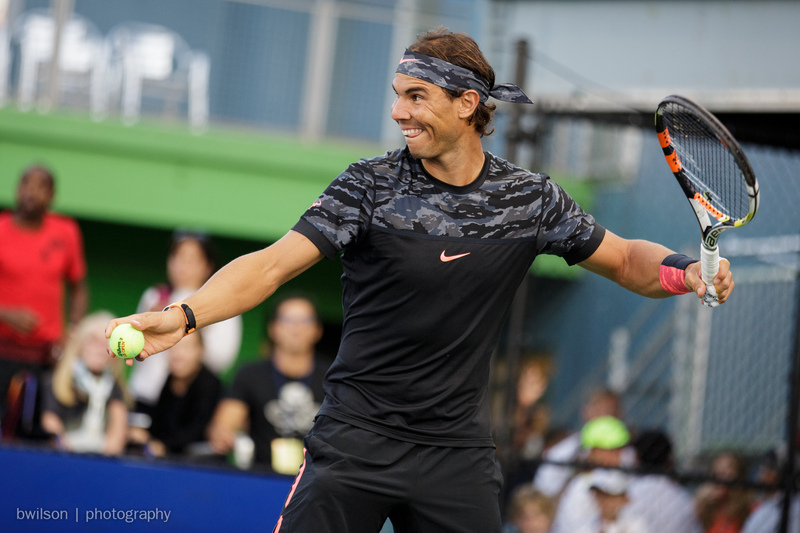 This entry was posted in Daily Photo, Tennis and tagged in nadal, tennis.